With Scott McTominay’s frankly consolatory strike for Manchester United when they lost to Wolves in the Premier League on Tuesday, the Red Devils had notched 16 separate goalscorers this season. Of these, the top four have reached double figures. Despite that, the team still struggles, although less so than in the days of Jose Mourinho, with Ole Gunnar Solskjaer having made it his priority to bring the side back to winning days. 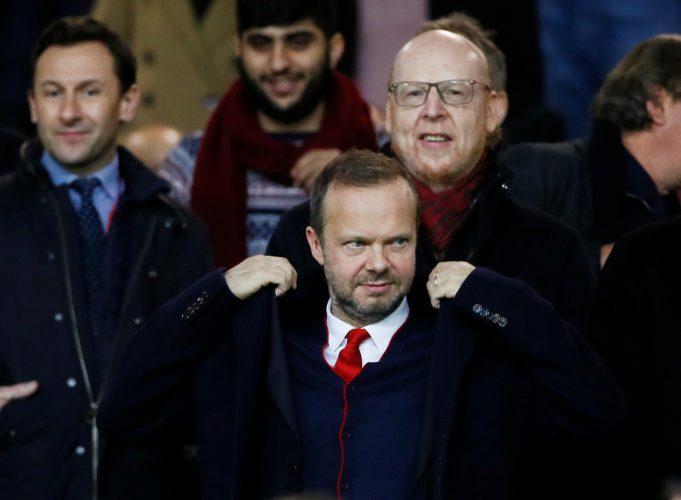 While this season’s results will remain up for grabs until the last day, United may have already started considering their plans for the season to come. As per multiple newspapers in Portugal, as reported by the Sports Witness, the Mancunian giants are leading the race to sign Sporting midfielder Bruno Fernandes. The 24-year-old has been the subject of interest of numerous clubs including Chelsea, PSG, Atletico Madrid, and Inter Milan, but United appear to be the first side to make a concrete transfer move. Further, it is being reported that Sporting are facing a financial crisis, and wish to solve it partly by selling their star player. While the midfielder sports a release clause of €100 million, sources pen his eventual transfer fee to be in the region of €70 million. Solskjaer and company are believed to be especially pleased with the Portuguese international’s knack for scoring goals, with 26 goals and 14 assists already being put on the board by him so far this season. However, the bigger question that will also be asked is if he is the signing that United truly required. The position of a centre-back, right-back, and a world-class right forward all remain pending at Old Trafford, and signing another goal-scoring youngster in the crowded midfield spot is a decision that the Norwegian gaffer will face a tough time making.